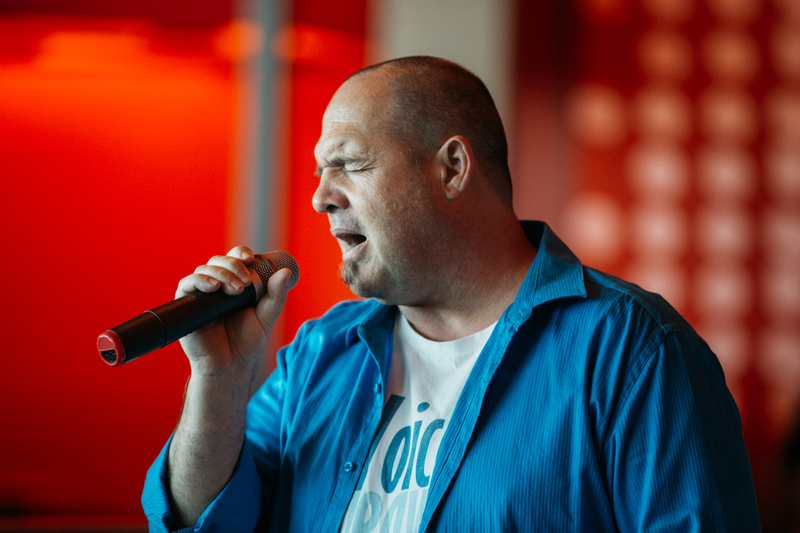 Artistic Director Brett Logan discovered aCappella singing in his early 30s and has always regretted the years wasted prior to his enlightenment. 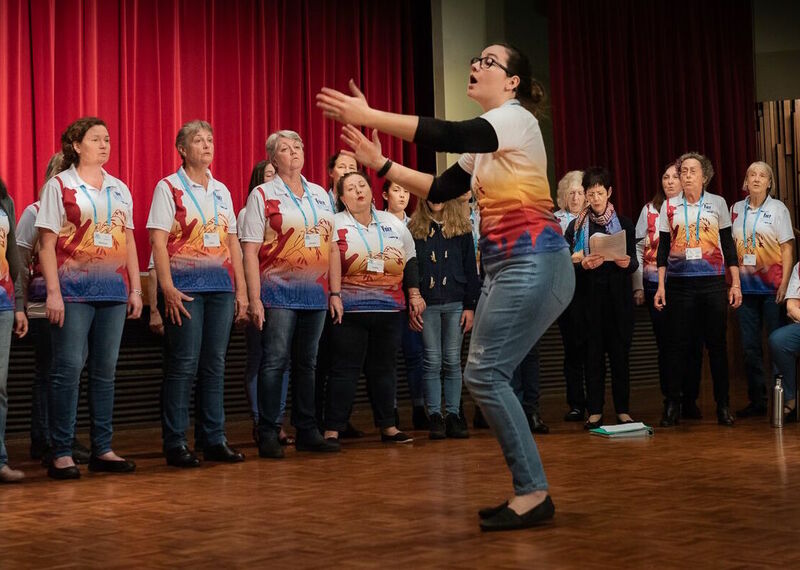 Brett is a long time member of the Gold Coast's choral community having sung with The Gold Coast City Choir, The Blenders, Sound Connection and now of course as director of Voice Weavers aCappella Choir since 2010. Search for Vocaleez on iTunes for recordings. Brett has appeared on Television in X-Factor, Battle of the Choirs, and recently, Australia's Got Talent. He has competed internationally Anaheim and Denver and in Vietnam in 2013. Brett was born in Sydney and lived most of his youth in the Eastern Suburbs, attending Scots College and then Sydney University. Aged 25 he left Australia to do the world travel thing returning to Australia 3 years later having met the love of his life overseas. Brett & Reagan married in New Zealand in 1993 and have three children, Raine born in 95, India in 97 and Gray in 99. In his non singing life he studied Science and Engineering and worked as a software designer before moving to Tweed Heads and running the family business, the Las Vegas Motel. Musical Director India Logan has been a member of Voice Weavers since 2010, joining the choir at the tender age of 12. Her younger years have been spent singing in Primary, Middle, High School and University Choirs whenever the opportunity presented itself. After a stint as Voice Weaver's Assistant Director, India was promoted to Musical Director as Brett took the newly created Artistic Director position. Both working together to musically and culturally advance the choir. Currently living in Brisbane and studying at Bachelor of Science at the University of Queensland.